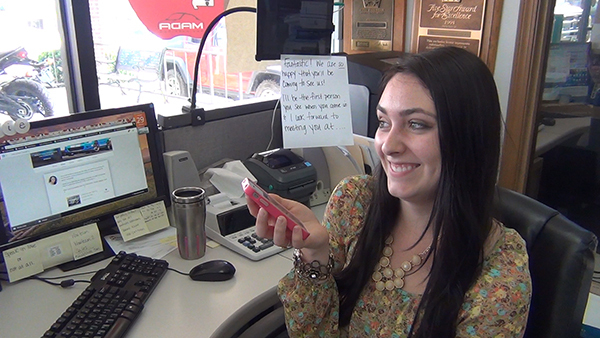 Laplata, MO SUV buyer shares her Woody’s Automotive Group experience! 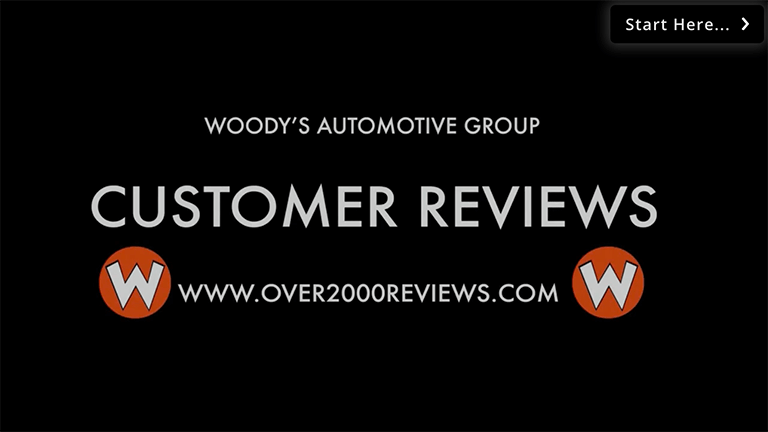 Cameron, MO buyer, Brian, shares his Woody’s Automotive Group experience!! 2014 Ford Mustang customer shares her Woody’s Automotive Group buying experience! Infiniti G35 buyers share their Woody’s Automotive Group experience!! Oneonta, Alabama 2013 Kia Soul buyer shares her Woody’s Automotive Group experience!! Chrysler Sebring buyer shares her Woody’s Automotive Group experience!! 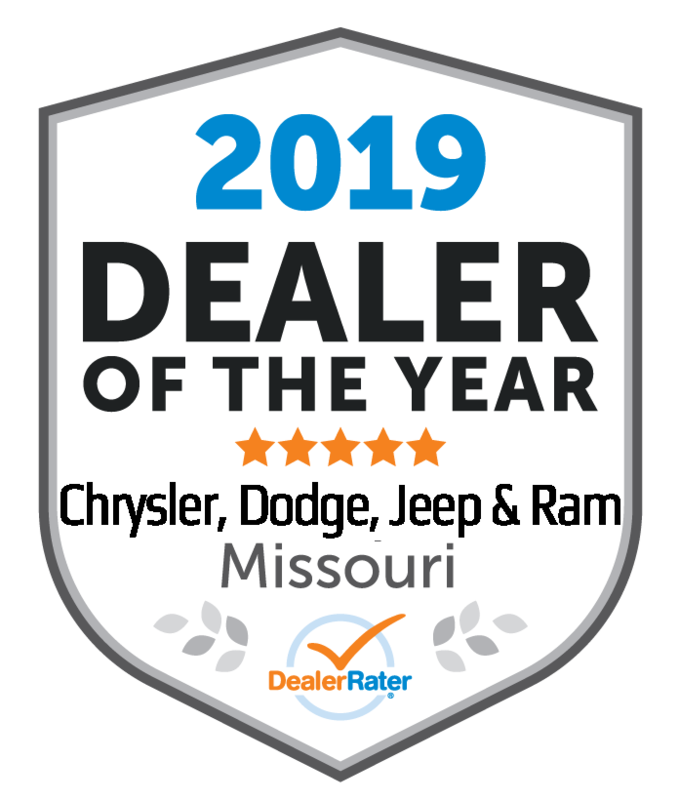 Jeep Grand Cherokee buyer shares his Woody’s Automotive Group experience! Toyota Matrix buyers share their Woody’s Automotive Group experience!! 2004 Dodge Durango customers share their Woody’s Automotive Group buying experience!